Time to start dreaming of that ride you always wanted to do through Italy. 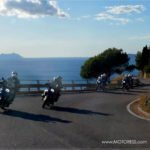 Hear the Road Motorcycle Tours announces their 2018 Italian motorcycle tour calendar. Whether it’s the winding country roads you seek, historical destinations, or spectacular views of the mountains and the Mediterranean with Four Star Hospitality – founder Enrico Grassi says there’s a tour for you! 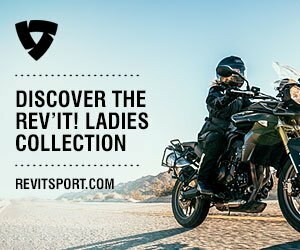 You will be led by Enrico a lifelong Italian motorcyclist, excited to share his passion and knowledge of the country he loves and knows so well – all by motorcycle! Enrico Grassi, founder and owner of Hear the Road Tours says, “I couldn’t have been happier with our best year of delivering first-class motorcycle tours of Italy.” And after the sun has set, there’s plenty of opportunities to experience the culture, the food and wine, the night-life and the passion of this amazing country. 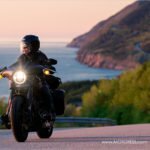 Hear the Road Motorcycle Tours, based in Rome Italy, is a boutique touring company providing exhilarating and authentic vacations in heart warming Italy. 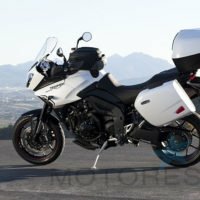 The company is owned and operated by long time motorcycle enthusiast, Enrico Grassi. 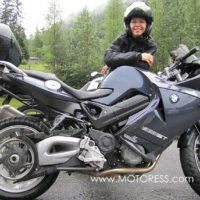 Enrico, after retiring from the advertising and film industry, has worked tirelessly to prepare itineraries for motorcycle enthusiasts from around the world. 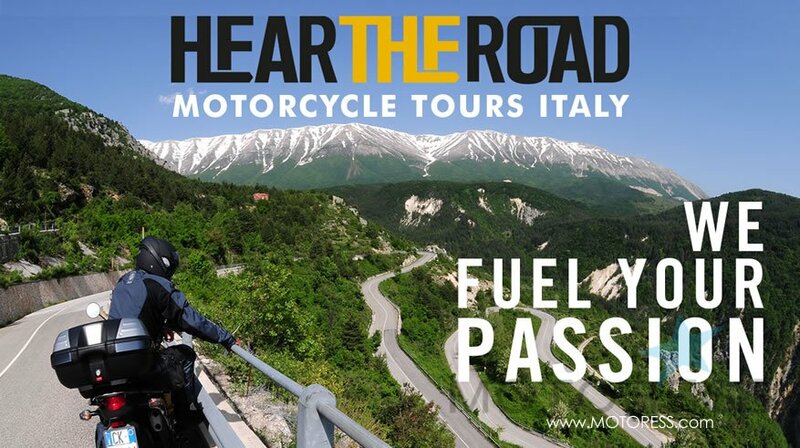 For more information visit Hear The Road Motorcycle Tours Italy website.